Game selection is a critical skill in poker, but occasionally there’s a lot to be gained by sitting in a game where you feel out of your comfort zone. So, too, in life, expanding your horizons beyond what you’re used to can often serve to benefit you as a person in the long term. 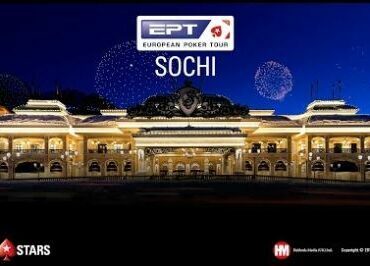 This lesson was something that manifested itself numerous times during my six-day visit to the 2019 European Poker Tour stop in Sochi. 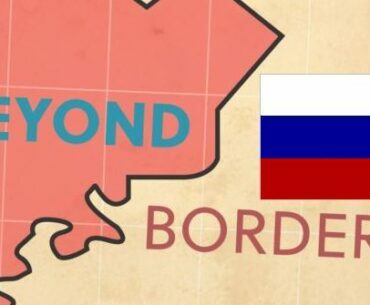 I hope you enjoy reading this feature article, which recaps my experiences in the Russian resort town. 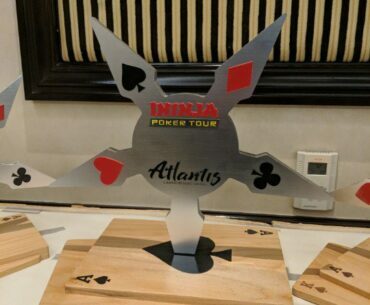 The iNinja Poker Tour just wrapped up its latest stop at the Atlantis Casino in Reno. 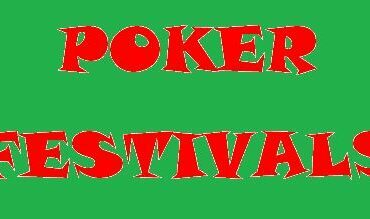 Through 10 days of event festivities, players had a blast! Rather than a standard, run-of-the-mill recap, iNinja does things a bit differently. Tour co-owner Chris Wallace put this fun article together to illustrate what the event’s festivities were like, highlighting some of the great people and personalities that made it a tour stop to remember. 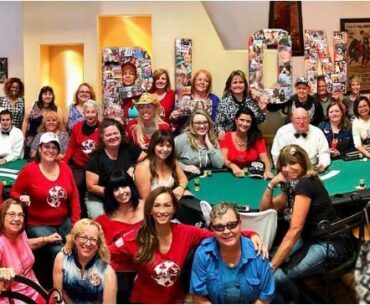 Over its short few years of existence, Run It Up Reno has become synonymous with fun times, great poker, and enjoyable experiences at an away from the felt. 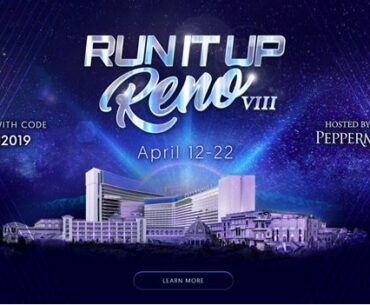 With Run It Up Reno VIII set to take place soon, from April 12-22, Geoff Fisk spoke with the brands founder, Jason Somerville, to discuss what makes his live events so special and beloved among members of the poker community.